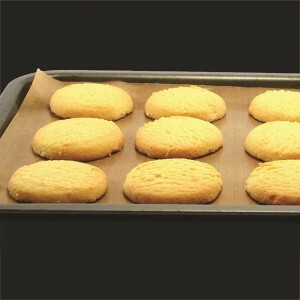 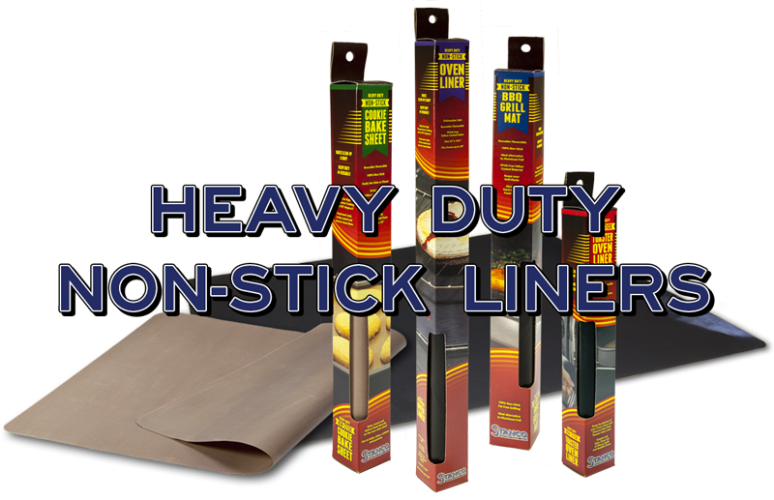 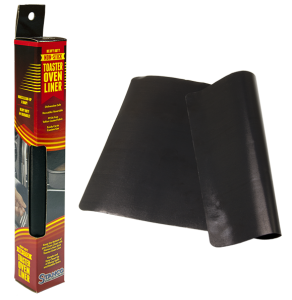 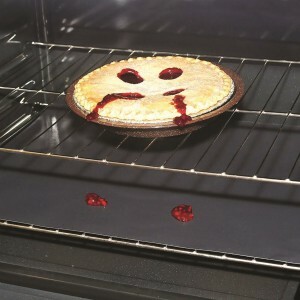 Stanco’s line of Heavy Duty Non-Stick Liners will make your cooking easier and clean up faster. 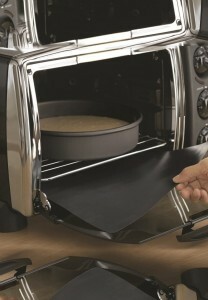 The Oven Liner and Toaster Liner will keep your equipment looking new, while the Cookie Bake Sheet and BBQ Grill Mat will provide many non-stick cooking possibilities. 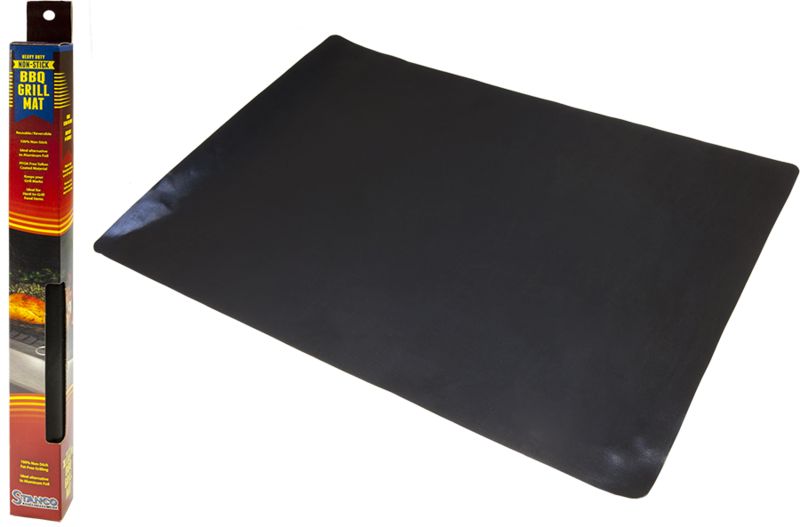 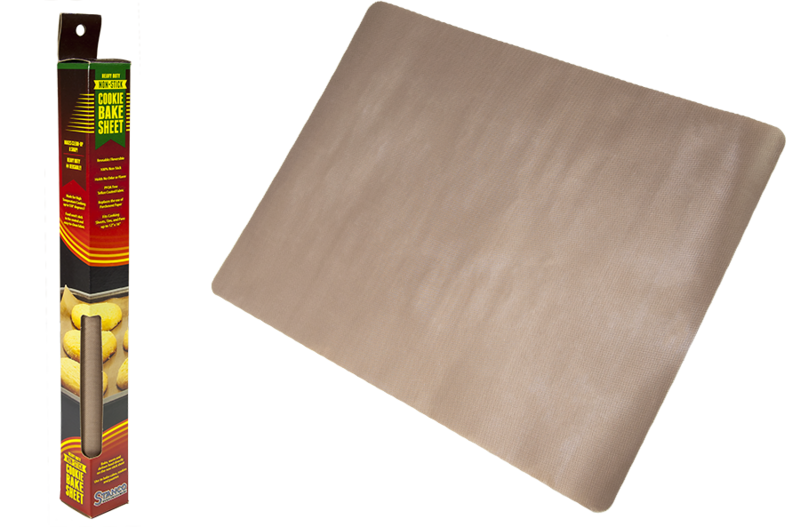 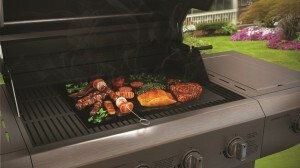 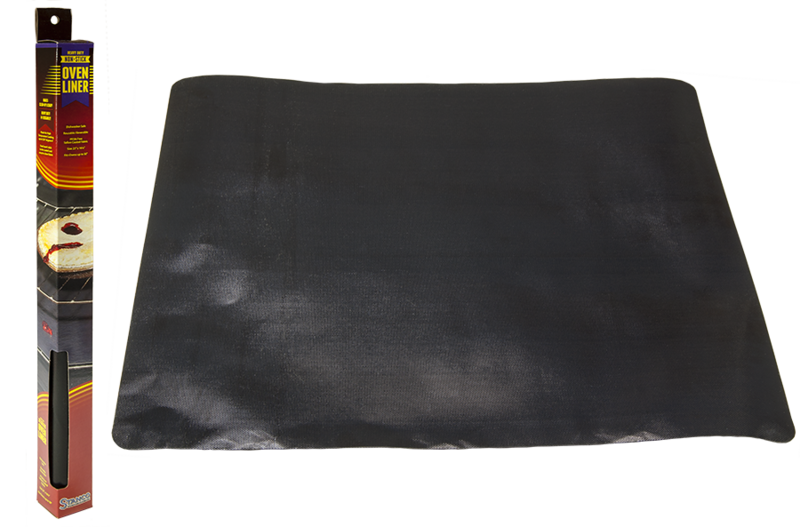 Stanco’s BBQ Grill Mat is a must have for grilling fish, veggies, and other foods to retain the marinade sauces.